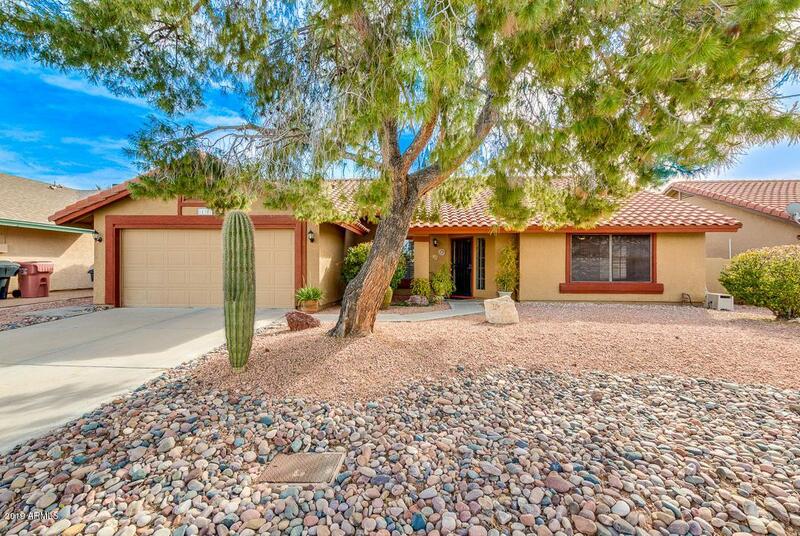 Immaculate and gorgeously updated home in a quiet Scottsdale neighborhood. 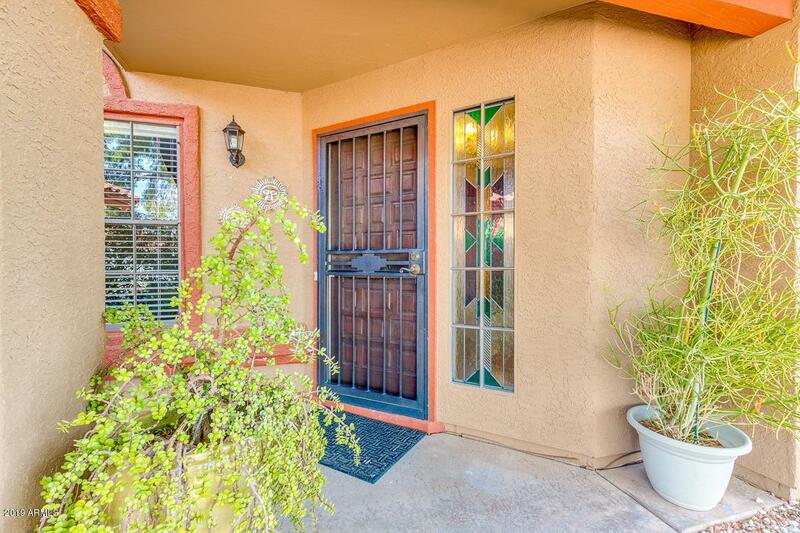 The warm interior features a newly remodeled kitchen, stainless appliances, updated bathrooms, wood floors and more. The highly desirable split floor plan, office and open concept make the property the perfect choice for families and entertainers alike. 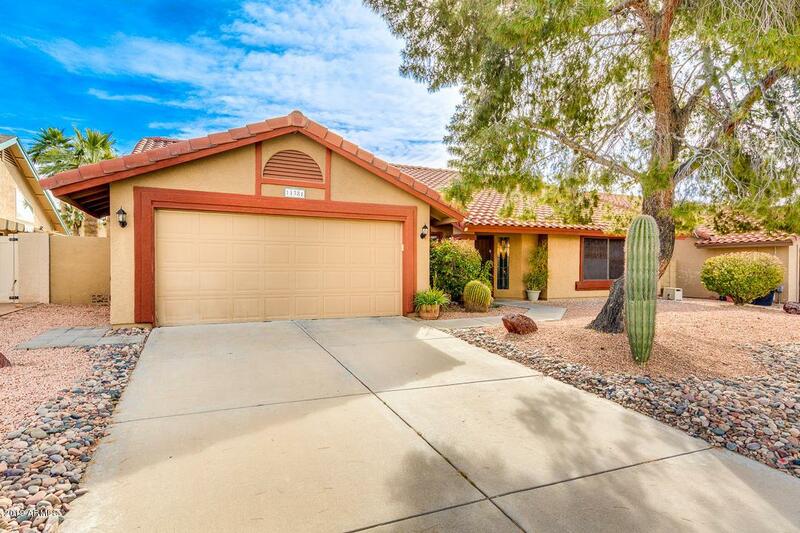 Enjoy the beautiful Arizona weather under shade trees and charming landscape out front; cool off in a sparkling pool or soak in the hot tub with mountain views out back. 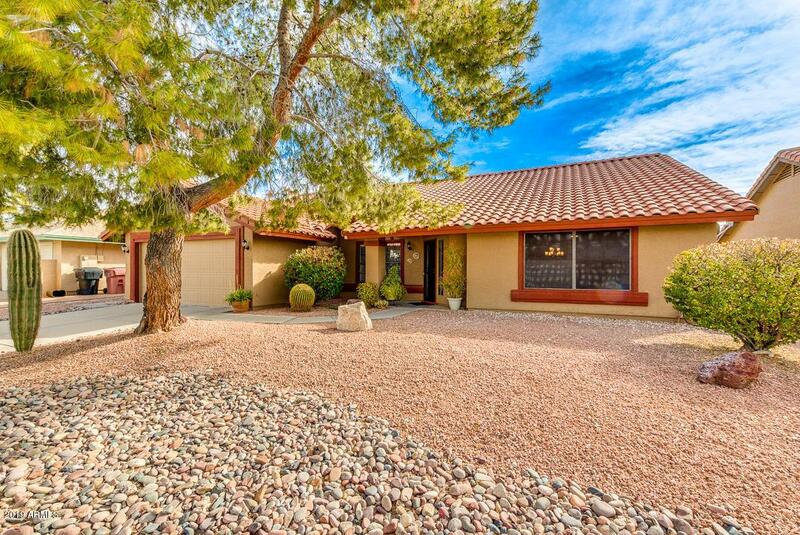 Do not miss this amazing property!